We at Sun Fresh dedicate in ourselves in understanding and fulfilling the 「passion for food」and the needs of each and every customer who walks through our doors. We Sun Fresh group take utmost care in delivering only the freshest, most high quality and most delicious vegetable and fruits when they are at their most delicious time to our valued customers. Feel at ease knowing that every product purchased from our stores are selectively sourced from our proud partners and delivered to our shops the next they are harvested for maximum freshness. Even if they are sourced from our proud partners, to ensure the freshness, quality, safety and taste, a sample is taken from all our products at the most delicious time of the season and tasted by of professional staff and buyers before it is put on our shelves. We Sun Fresh hereby adhere to our declarations and promise in providing only the best for our customers. Passion for people. Passion for food. Praying for their good health. At Sun Fresh Group, we take your passion for food seriously. With fresh vegetables and tasty fruits, great conversation and smiles. It is our mission to serve your needs with all the care and attention you deserve. Please enter the correct details below. Copyright © Sun Fresh Group. All rights reserved. 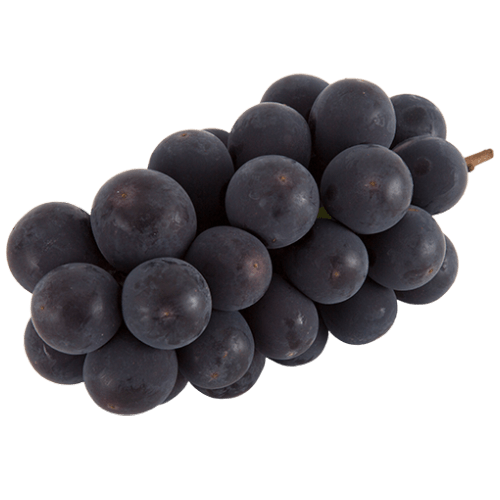 Larger in size than Kyoho grapes, this popular variety features a firm inner fruit with a soft tartness and sweetness. 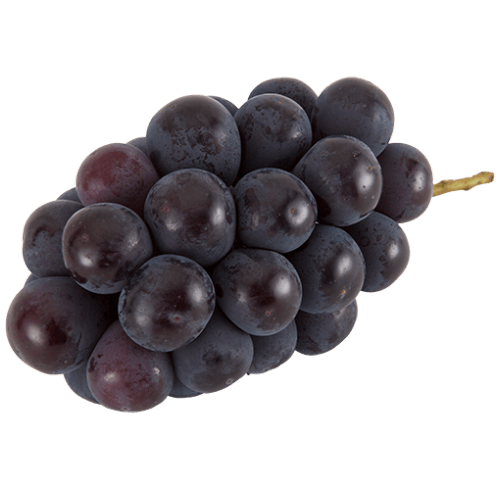 This grape variety is widely produced and extremely popular in Japan. It features a fresh tart and sweet flavor and a juicy, fragrant composition. 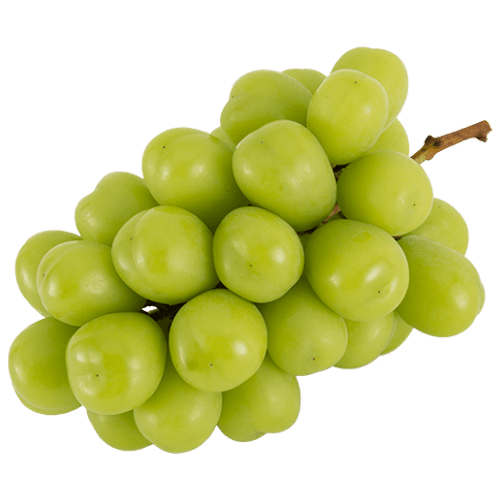 With a thin, soft exterior, this grape can be eaten skin and all. Enjoy the crisp texture and juicy insides combined with a refined sweetness and exquisite fragrance. 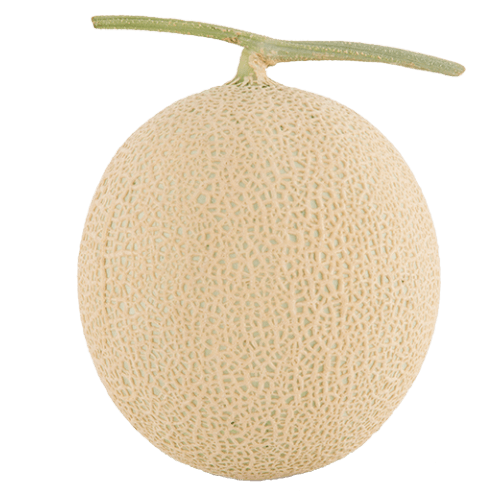 Known as the king of fruits, Shizuoka-produced muskmelons are cultivated in glass greenhouses using separated beds to ensure only one melon grows per plant. This achieves a truly delicious flavor. 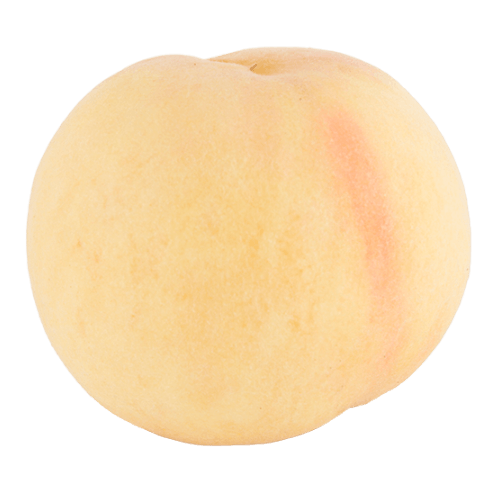 Originally cultivated in China, peaches are said to offer protection from evil. 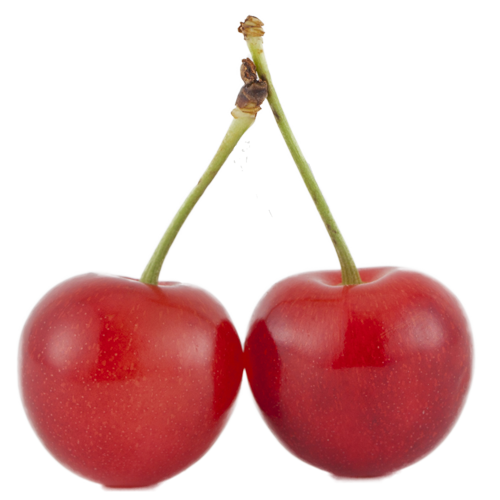 Their fruit is soft and contains abundant juice for a truly exceptional flavor. Okayama Peaches are cultivated using a bagging technique to protect the fruit from direct sunlight and keep them from turning red. This gives them a nearly translucent whiteness and buttery smooth texture. 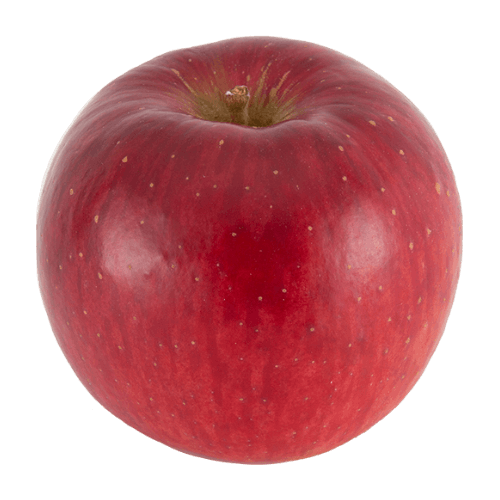 Japan's most widely produced apple, Fuji are known for their mild tartness and distinctly sweet character. Firm and juicy on the inside, this variety easily combines with honey. Enjoy a perfect crisp texture combined with refreshingly sweet juice. The year starts with Kosui pears and is followed by Hosui and Nansui types, for a flavor-filled journey that lasts until October. 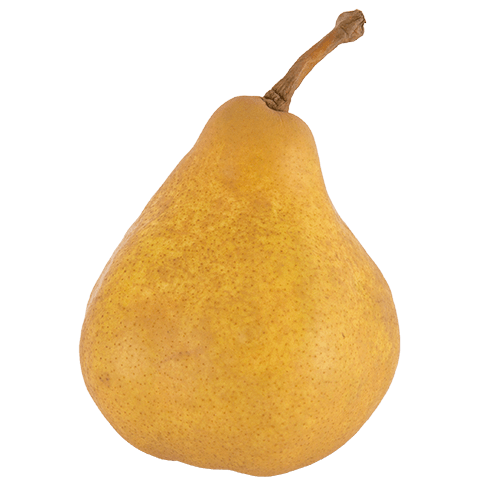 In contrast to their bumpy exterior, the fruit inside delivers a soft, melt-in-your-mouth texture. 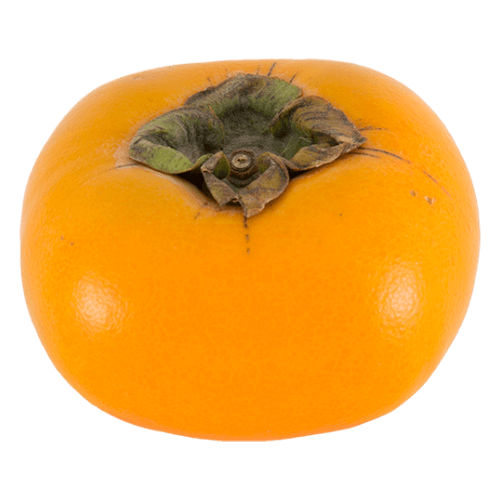 The Fuyu persimmon is Japan's most renowned variety of persimmon. The fruit itself is delicate and soft with just the right level of sweetness. 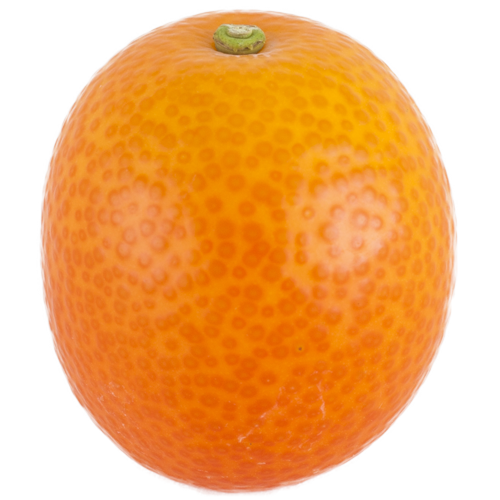 This greenhouse-grown mikan features a soft inner fruit that melts in your mouth and a skin easily peeled by hand. This citrus provides a perfect balance between tartness and sweetness. These mangoes are fully-ripened on the tree until they naturally fall to the ground. 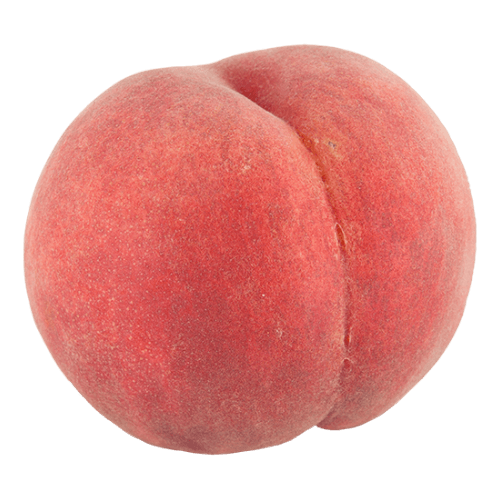 With a beautifully-colored exterior and rich sweet character, you can enjoy their fully-matured deliciousness as soon as they arrive. ・Awayuki・・・Beautiful strawberry with slightly pinkish cherry blossom color. Less sourness and very well-balanced sweetness. 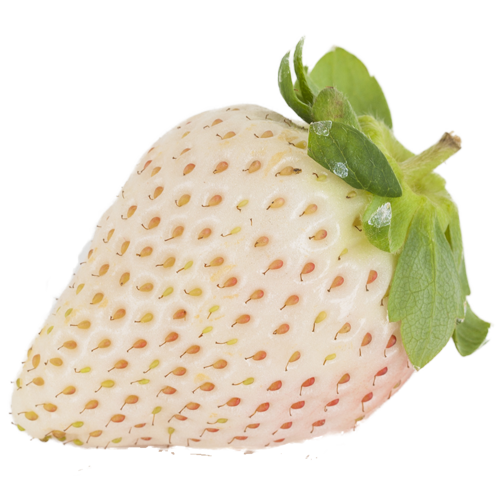 ・Pearl White・・・Among white strawberries, it is the sweetest variety and have a good aroma. 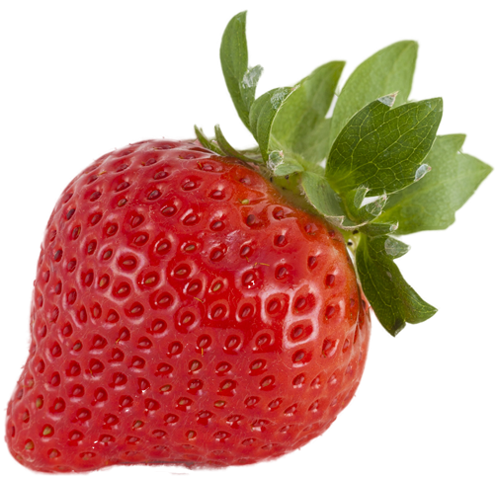 Amaou strawberries get their name from their red (Aka), round (MArui), plump (Okii), and delicious (Umai) character. A perfect balance of tartness and sweetness, these strawberries carry a beautiful fragrance. 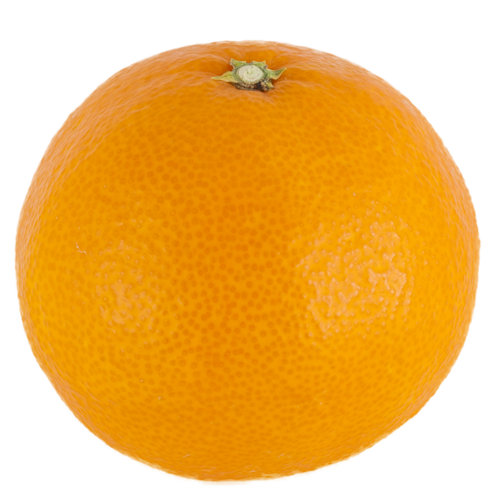 With a thin citrus skin covering incredibly juicy fruit, Setoka deliver a rich delicious flavor similar to oranges. The inner skin is also thin and soft allowing you to eat it whole. 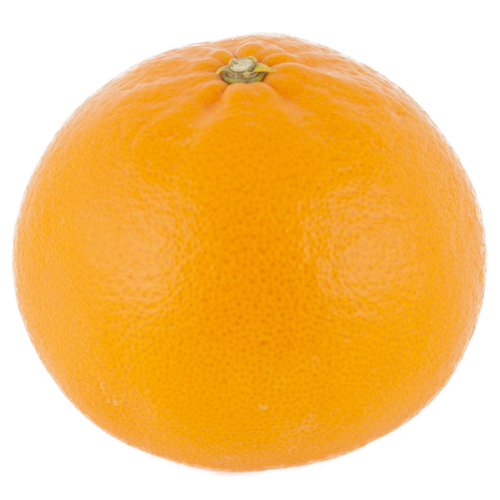 This seedless citrus can be peeled by hand and offers a nice balance of sweet and tart flavors. 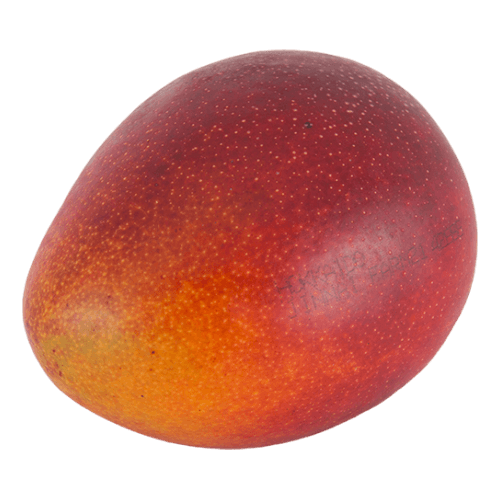 The fruit is known for its meaty texture and rich flavor. 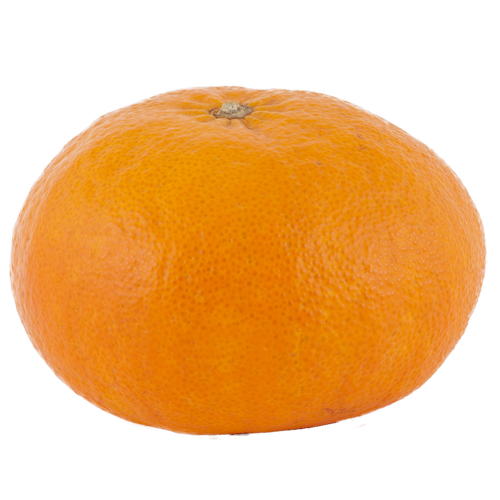 This is an original Ehime variety of seedless orange. 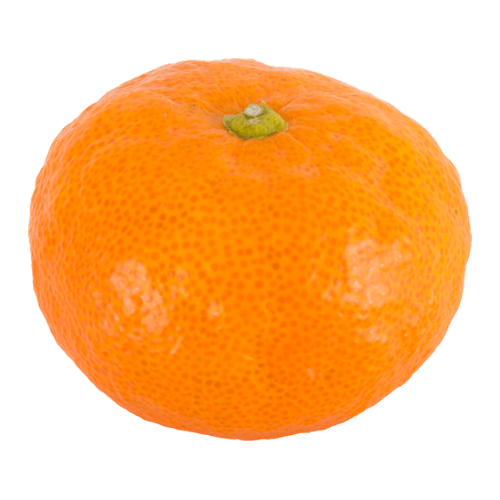 Distinctly sweet, it is similar to Ponkan and Sumo Mandarins and carries a meaty fruit with a noticeably pulpy texture. 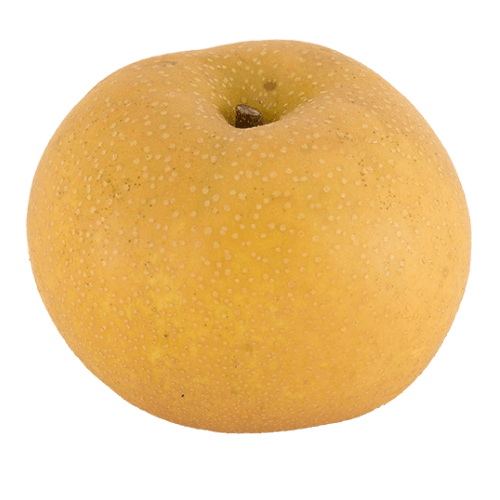 The fruit itself is incredibly juicy and has a refined sweetness. Only one is harvested per tree, making them few in number, and as they are prone to damage, each is carefully protected during cultivation. This labor-intensive process accounts for their high price and premium quality. 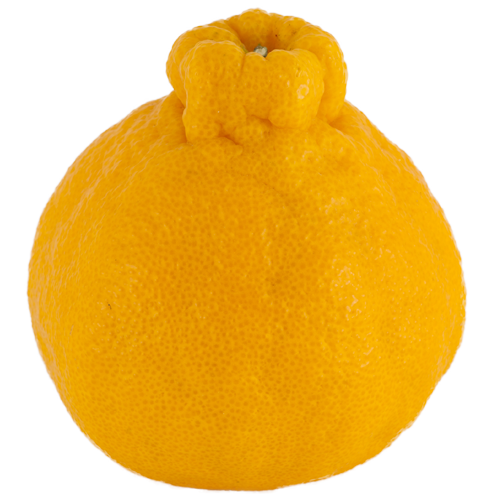 Originally from China, this citrus features a slightly tart and bitter inner fruit combined with a sweet and fragrant skin that can be eaten whole. This citrus has a soft inner fruit and jelly-like texture. It is both juicy and perfectly matched in tartness and sweetness. 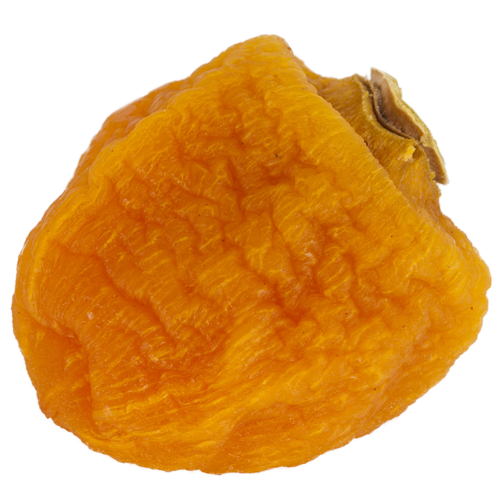 These partially-dried persimmons are a classic example of Japanese dried fruit. Anpo-gaki are sweet and melt in your mouth, while Ichita-gaki offer a chewy texture and sophisticated sweetness. ・Satonishiki・・・King of cherry. 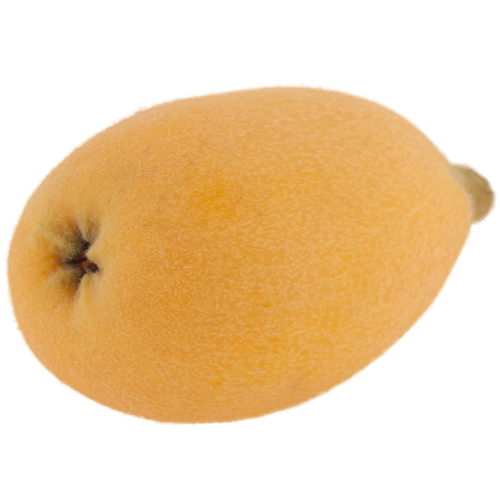 It has very sophisticated sweetness, tender flesh with juicy texture. ・Benishuho・・・Very popular variety with strong sweetness, nicely firm texture and very juicy meat. Watered with restraint, these tomatoes are cultivated to reach only 1/3 the size of regular varieties. 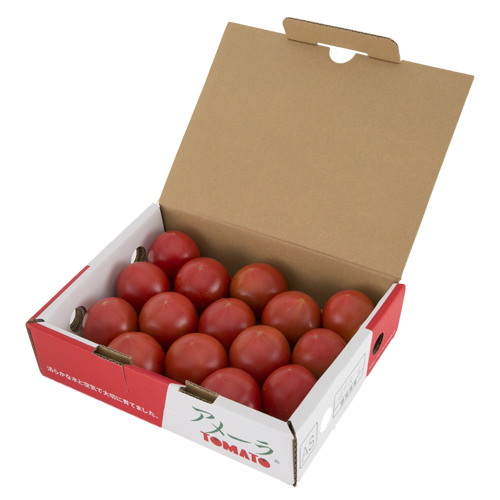 Only products that have met rigid standards for sugar content can be shipped as Amela tomatoes. Watermelon is very popular representing summer in Japan with its crispy texture and refreshing sweetness. 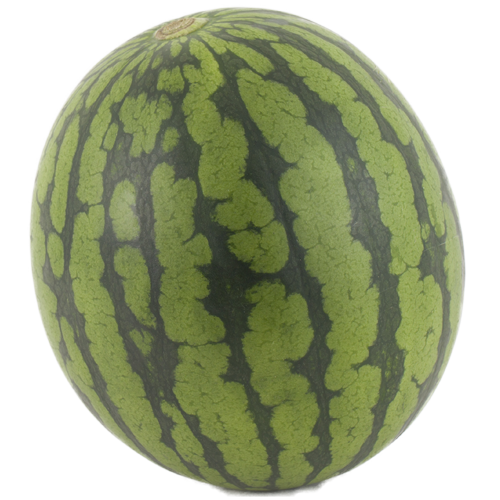 Large size watermelons are availabe from May to end of September and small sizes are available from March to August. Asparagus is available from beginning of spring to autumn in Japan but the most delicious timing should be between spring to early summer. 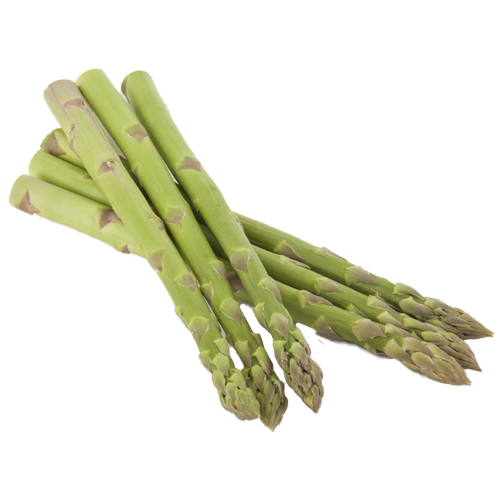 Having sweet and delicious flavor, asparagus is knowns as one of the most delicious spring vegetable in Japan. 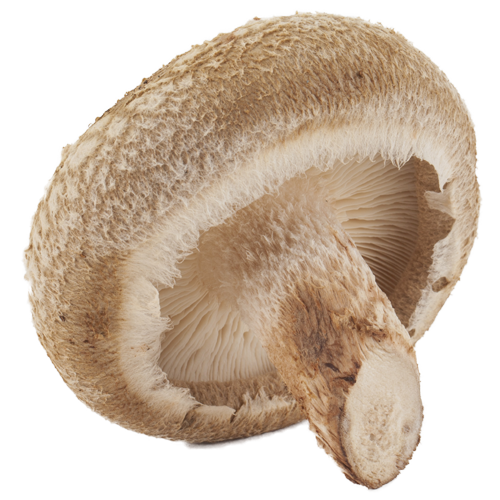 Flavorful and thick Shiitake Mushrooms are very healthy with rich dietary fiber and nutrition.